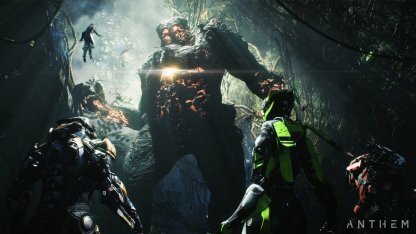 Learn more about the world of Anthem through its side missions! Check out this guide to know all about the Side Missions in the game, their quest givers, rewards, and more. What Do You Get from Completing Side Missions? Bring home some nice loot from clearing out side missions. 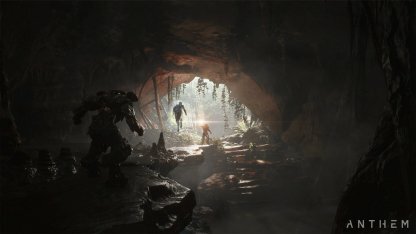 You can receive unique weapons and armor, money, and other items for completing the side quests in Anthem. Some side quests offer players a choice wherein whichever they'll choose will affect their relationship with certain NPCs. Just remember that your choices and its consequences are permanent. Through side quests, you'll get to explore parts of the game's world that you may have missed when completing the main story. Get a chance to discover the different scenery hidden in the game.